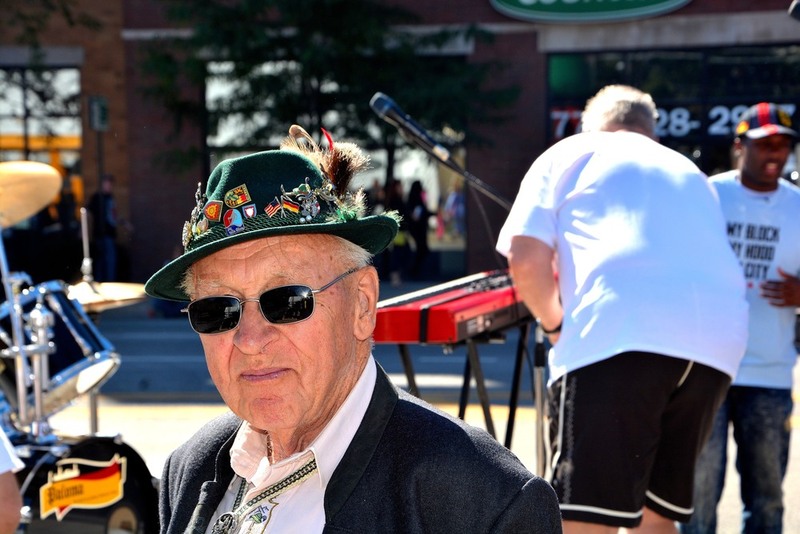 We have the opportunity to travel the world without leaving Chicago, so this week I visited Lincoln Square to Celebrate the German Day Festival and the Von Steuben parade. Baron Friedrich von Steuben came to America as a volunteer and converted the revolutionary army into a disciplined fighting force. Lincoln Square had been transformed by the German Day Festivities. Red, black and yellow flags were draped from light poles, rooftops, and extended from the vehicles of my fellow Chicagoans. The sun was shining and the Lagar flowed freely into the masskrugs of all those in attendance. Thousands of people were in attendance; one of those being our state's Republican gubernatorial candidate Bruce Rauner. I expected him to be in full campaign mode, but he was in, "That a nice T-Shirt; I want to learn more about what you're doing, I'm just a cool Illinoisan," mode. I explained that like Von Steuben, I'm a volunteer at heart, and while enlisting my time at Cook County Juvenile Detention Facility, a lot of teenagers told me they'd never been downtown Chicago. I knew I had to do something about this. I believe the power of travel can be used to expand minds. Every month, I take a group of interested teenagers on a city-wide exploration, visiting hidden gem businesses and artful intersections, uncovering communities and challenging preconceived notions. The T-Shirts and Hoodies are sold to raise money for these monthly explorations. I think Bruce would look good in the #MBMHMC T-Shirt or Hoodie. The picture would go viral, but most importantly the money would go toward a great cause. By taking teenagers outside of their comfort zones, but right next door in their own city, they can see what Chicago has to offer, and experience a different perspective that will awaken ownership and pride in them. I do think Bruce Rauner will support the My Block, My hood, My City initiative. 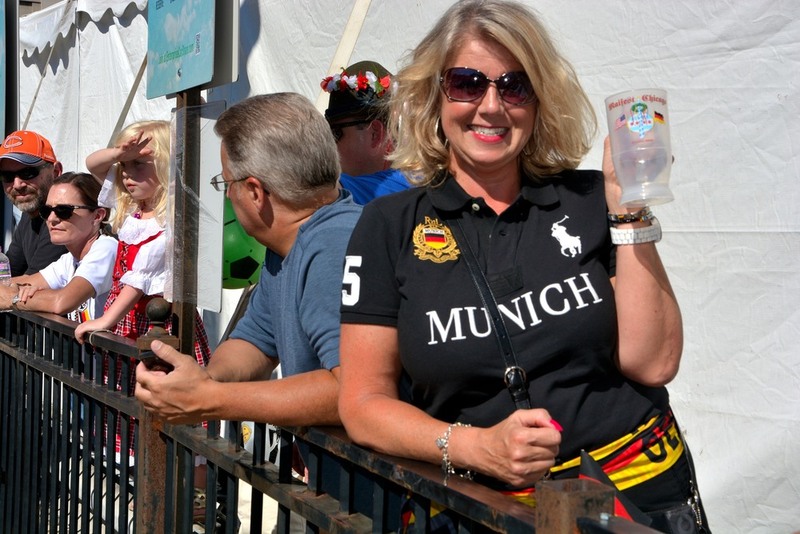 BTW, Chicago is truly a city of nations because I met a lot of Irish people at the German Day parade. Diversity is beautiful. It transcends all doubts and rises above all limits. My great Grandfather, on my mother's side, was German; hence my Mother's maiden name, Meyers. I also ran into William Kelly, an Emmy award winning TV Host and Conservative Columnist. He's running for Mayor of Chicago.